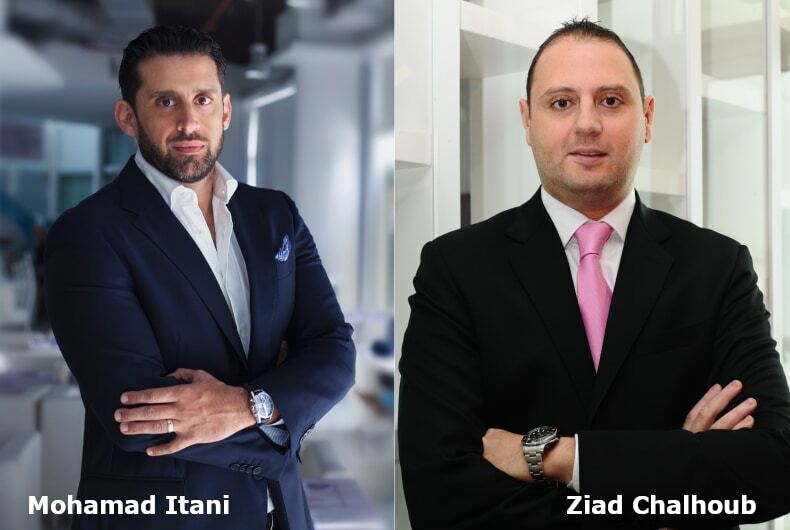 Making further changes to its regional leadership structure, MCN Mediabrands has appointed Mohamad Itani to the role of Regional Executive Director – Digital and Ziad Chalhoub as Regional Executive Director, Investments. In his role, Mr Itani will work closely with agency leads to champion the integration of the programmatic and performance practice into the core of the agency operating model. He will also collaborate with the agency digital leads to craft a digital product that complements each agency’s DNA and strategic objectives. In parallel, he will be setting up Reprise as a full-service digital agency in line with its global mission and lead its efforts to acquire performance driven clients. 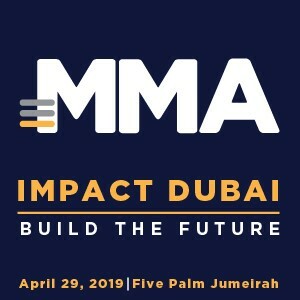 He joined MCN in 2009 as Regional Digital Director of Initiative MENA, and was later tasked with setting-up Platform5 as MCN’s performance-driven, integrated services and technology agency supporting MCN Mediabrands, UM, Initiative and Magna. In his new mandate, Mr Chalhoub will champion the group’s investment strategy in collaboration with key media partners to create bespoke solutions. Together with his team, he will lead the charge to generate value for MCN Mediabrands’ clients, while focusing on strengthening vendor relations. He will also collaborate with the team at Capella and Reprise to produce industry research reports, benchmark analyses and future industry trends, identifying solutions beyond the traditional space of media. Mr Chalhoub is a media veteran with 17 years of experience operating across a multitude of industries and brands. He started his career as a media planner. In 2010 he moved into ‘media investments’ and progressed to the role of Head of investments for MCN Mediabrands in 2018.